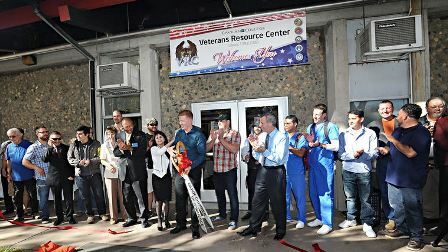 Gavilan's VRC, located on the Gilroy Campus in Library 109, is a one-stop shop for student veterans resources and services. The Center is staffed by student veterans, whose goal is to help other veterans manage the transition from military service to the academic setting. The VRC is a place for veterans to connect with one another, learn about available campus services, and to provide a welcome and familiar environment for incoming veteran students. 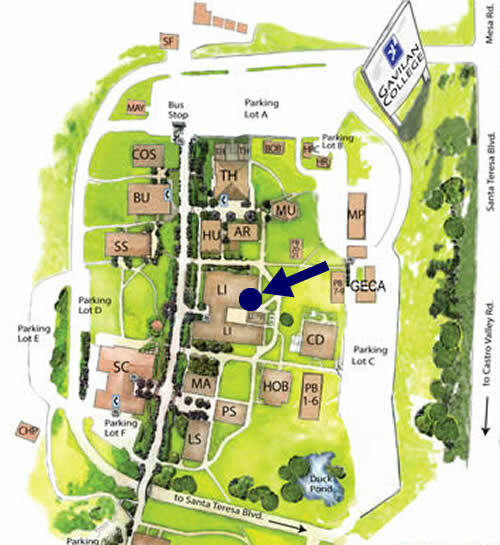 The VRC is located on the Gilroy campus in Library 109.